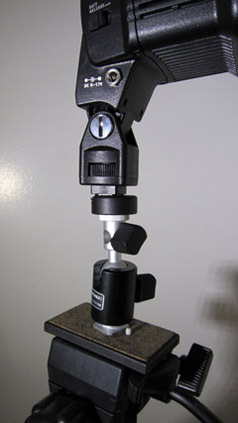 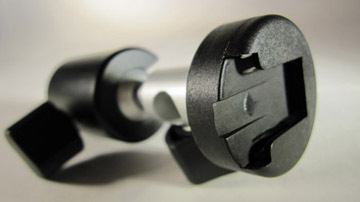 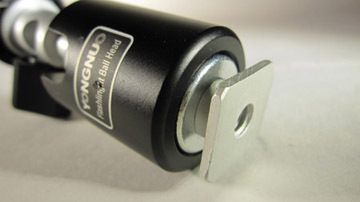 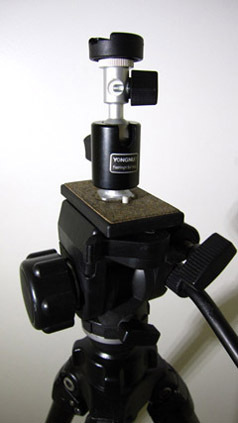 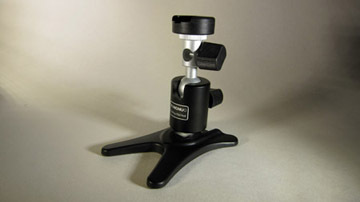 The adapter mount on all standard tripod that allow mounting of camera accessory using the standard shoe size. 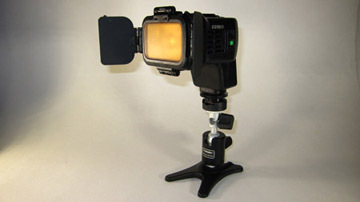 Posted by DM on 6/29/2010 2:47:00 PM I'm looking for an adapter that will let me mount this light onto a standard light stand, not a camera tripod - will this work for that? 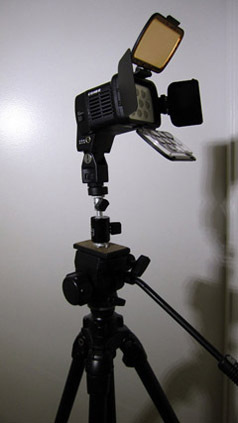 Replied by LA Color Pros The umbrella will allow you to mount standard accessory to a light stand.